With oil and acrylic paint, you achieve this by mixing the paint on your palette. With watercolour paint you use the white of the paper, so you would add more water to red paint to make it transparent and appear pink. Colour & Distance – Some colours appear further away, whilst others jump out at the viewer. Blues recede, whilst yellows comes forward. When painting landscapes put more blue in your greens in the distance and increase the yellows in the foreground to give depth. Colour & Emotion – We associate some colours with different emotions, i.e. Red for danger, passion or love. Blue for calm and Yellow for Sunshine and joy. Consider this when composing your picture. 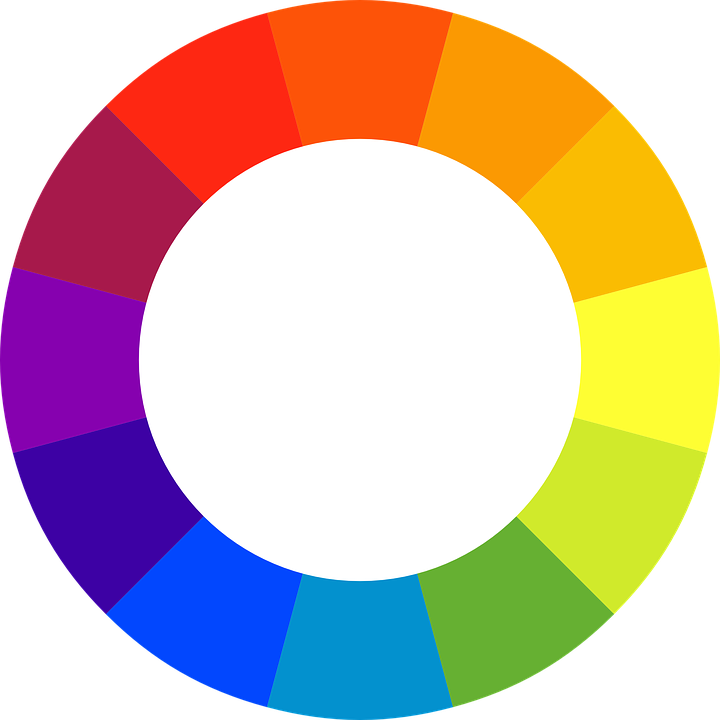 Colour & Light – Colours appear differently in different light. Take time to observe garden flowers at different times of the day and see how dramatically the colour changes. Grey – You can produce a wide variety of greys by combining different amounts of the three primary colours. Experiment and keep a note of your favourites. Adding more blue is good for skies, limestone walls etc. whilst adding more red & yellow produces some nice browns for trees etc. Don't forget, we all see colour slightly differently and have our favourites. It is good to make notes of what works for you and develop your own unique palette. To begin with choose a limited palette containing the three primaries. The colours I use most often are French Ultramarine, Cobalt Blue, Light Red, Raw Sienna, Cadmium Yellow & Burnt Sienna. When choosing colours think about the subjects you will be painting most often, the earth colours are good for landscapes but may not be as suited to portraits or garden flowers etc. To create drama in your painting use colours that are directly opposite each other on the colour wheel. To produce a calmer painting choose colours that lie side by side or tints & tones of the same colour.